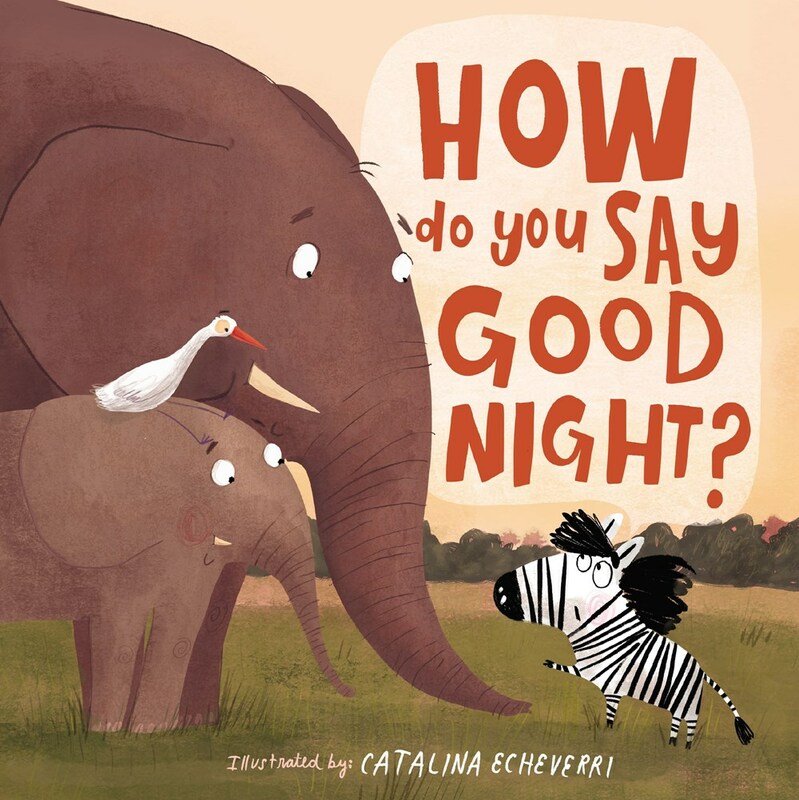 ​​​By subscribing, you agree that you want to enter to win a copy of How Do You Say Goodnight and agree to receive occasional emails from HarperCollins Christian Publishing and FrontGate Media. Open to US Residents 18 years or older. Prize has no cash value. 5 Winners will be selected on 12/15/2018 and notified by email. ​This page is designed by FrontGate Media.